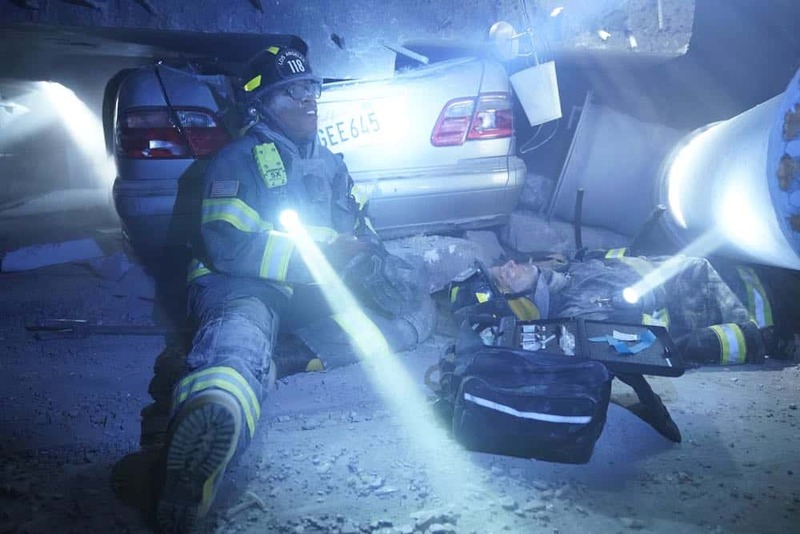 The first responders continue to deal with the fallout of a massive earthquake and its deadly aftershocks. 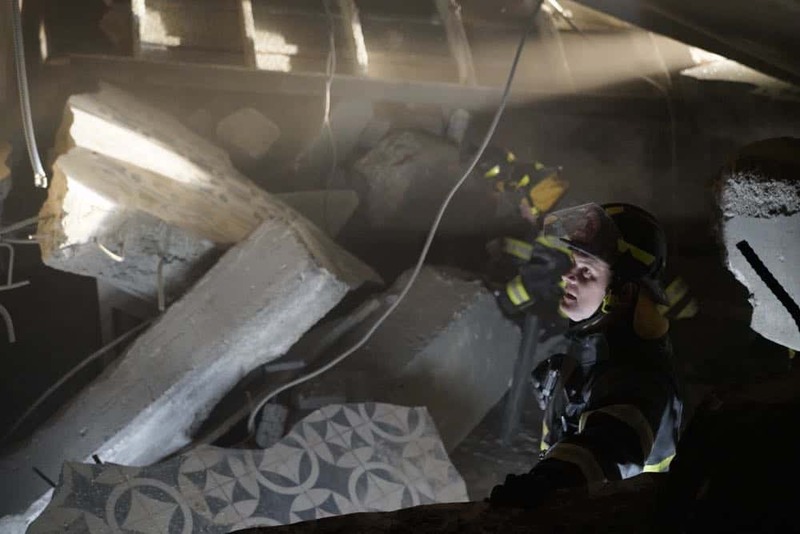 Athena tries to keep the peace as Bobby and team continue to rescue victims from a collapsing high-rise hotel, both under the rubble and high above the ground. 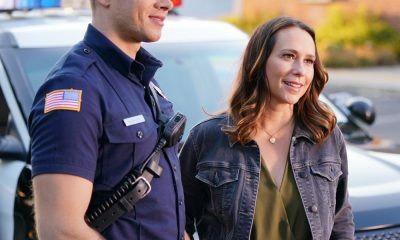 Maddie ‘s first day on the job involves helping a pregnant couple deliver their baby safely in the all-new “Help Is Not Coming” episode of 9-1-1 airing Monday, Oct. 1 (9:00-10:00 PM ET/PT) on FOX. 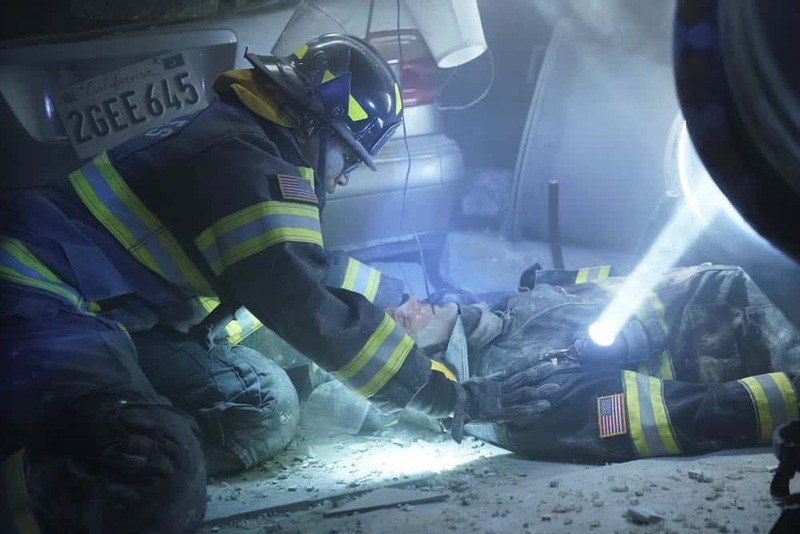 (NIN-205) (TV-14 D, L, V) 9-1-1 Season 2 Episode 3 Photos Help Is Not Coming. 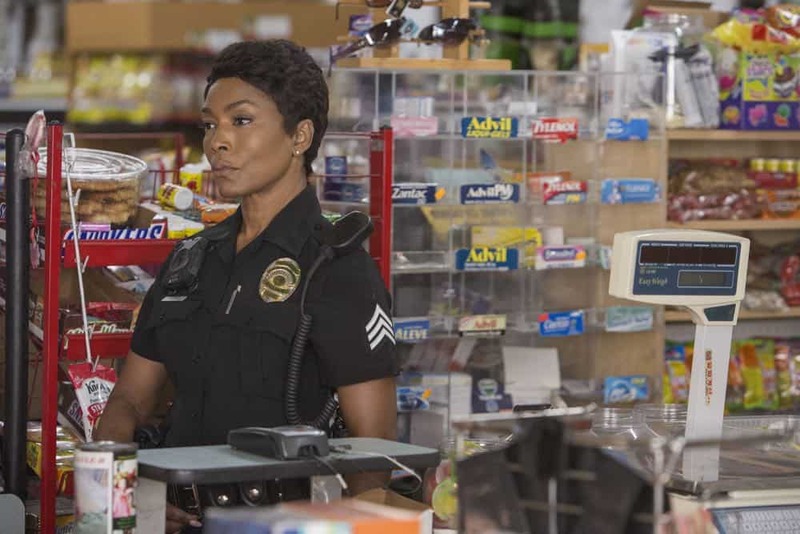 9-1-1: Angela Bassett in the all-new “Help Is Not Coming” episode of 9-1-1 airing Monday, Oct. 1 (9:00-10:00 PM ET/PT) on FOX. © 2018 FOX Broadcasting. 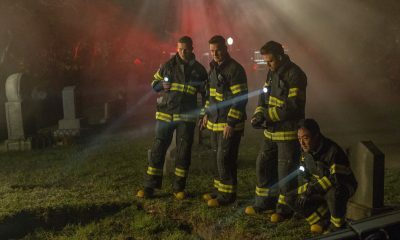 CR: Jack Zeman/FOX. 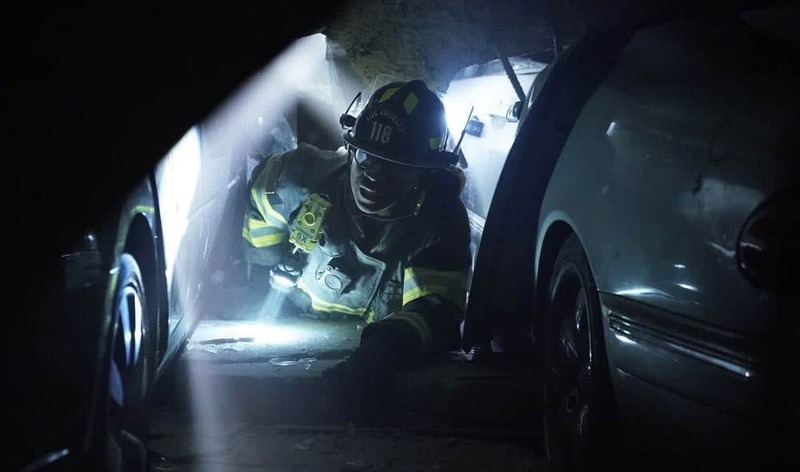 9-1-1: Angela Bassett (C) in the all-new “Help Is Not Coming” episode of 9-1-1 airing Monday, Oct. 1 (9:00-10:00 PM ET/PT) on FOX. © 2018 FOX Broadcasting. CR: Jack Zeman/FOX. 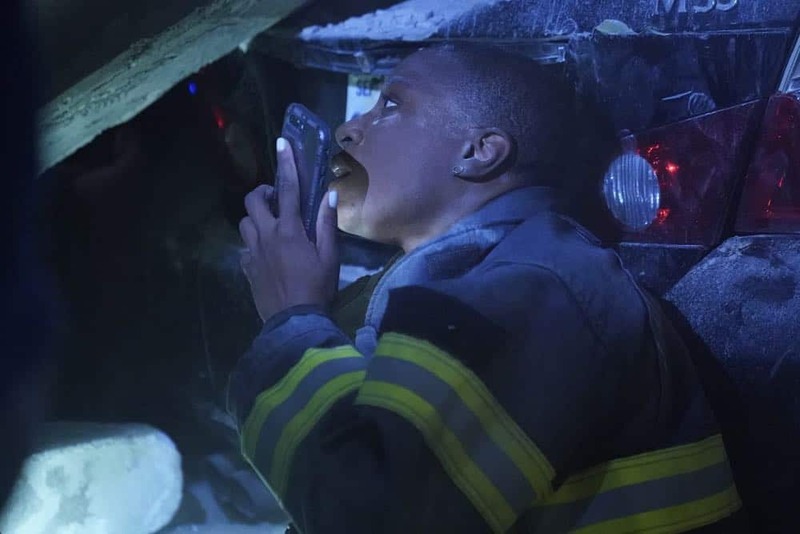 9-1-1: Aisha Hinds in the all-new “Help Is Not Coming” episode of 9-1-1 airing Monday, Oct. 1 (9:00-10:00 PM ET/PT) on FOX. © 2018 FOX Broadcasting. CR: Jack Zeman/FOX. 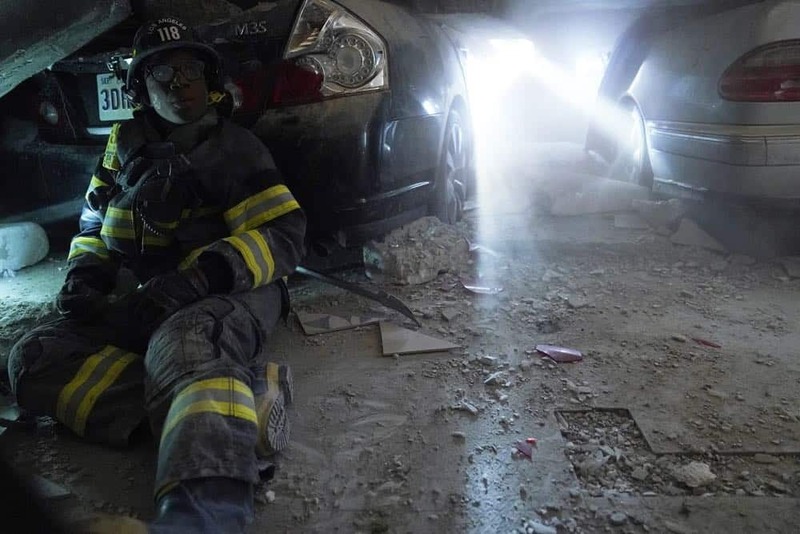 9-1-1: L-R: Aisha Hinds and guest star TJ Linnard in the all-new “Help Is Not Coming” episode of 9-1-1 airing Monday, Oct. 1 (9:00-10:00 PM ET/PT) on FOX. © 2018 FOX Broadcasting. CR: Jack Zeman/FOX. 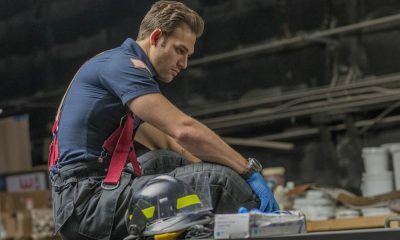 9-1-1: Peter Krause in the all-new “Help Is Not Coming” episode of 9-1-1 airing Monday, Oct. 1 (9:00-10:00 PM ET/PT) on FOX. © 2018 FOX Broadcasting. CR: Jack Zeman/FOX. 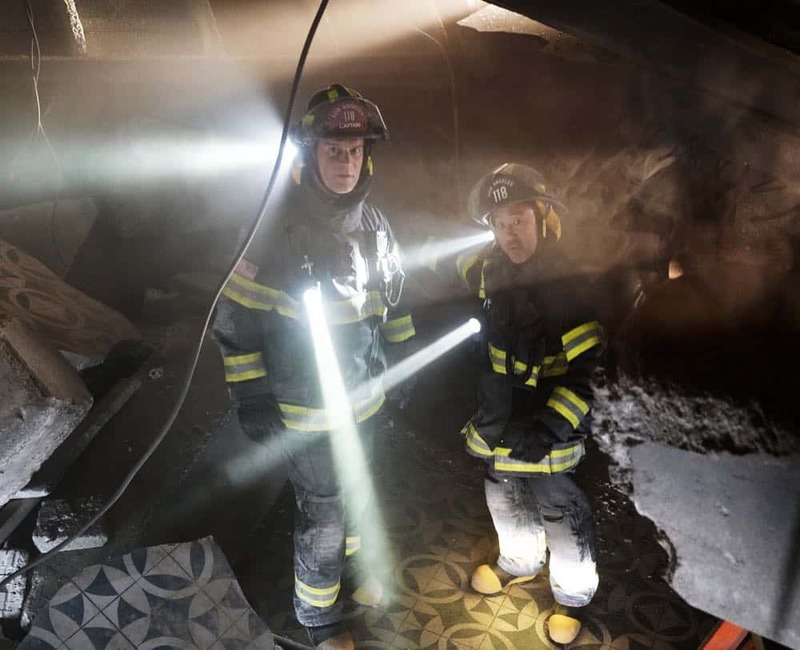 9-1-1: L-R: Peter Krause and Kenneth Choi in the all-new “Help Is Not Coming” episode of 9-1-1 airing Monday, Oct. 1 (9:00-10:00 PM ET/PT) on FOX. © 2018 FOX Broadcasting. 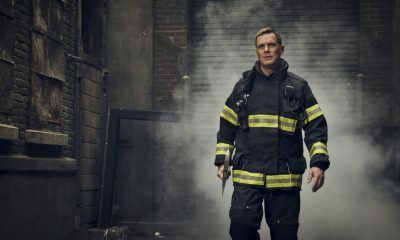 CR: Jack Zeman/FOX.